All life is a commons -- there’s a common thread that runs through all that is living, and the sensation of this connection is the sensation of love. The sensation of love is not a sense of emotional need, or its satisfaction -- it’s a sense of devotion that’s experienced when there’s no other experience blocking its view . . . no need to be satisfied. The experience of love is not the experience of ownership, or exclusivity -- it’s the experience of commonality and inclusion; of a sharing that’s always been shared, and a cooperation at a level below the level of the actual experience. It’s a sensation that can never abandon you; it’s so foundational that it’s not even the foundation . . . it’s the earth, sand and gravel below it . . . even the thoughts of the ideas before the earth, sand and gravel ever existed. 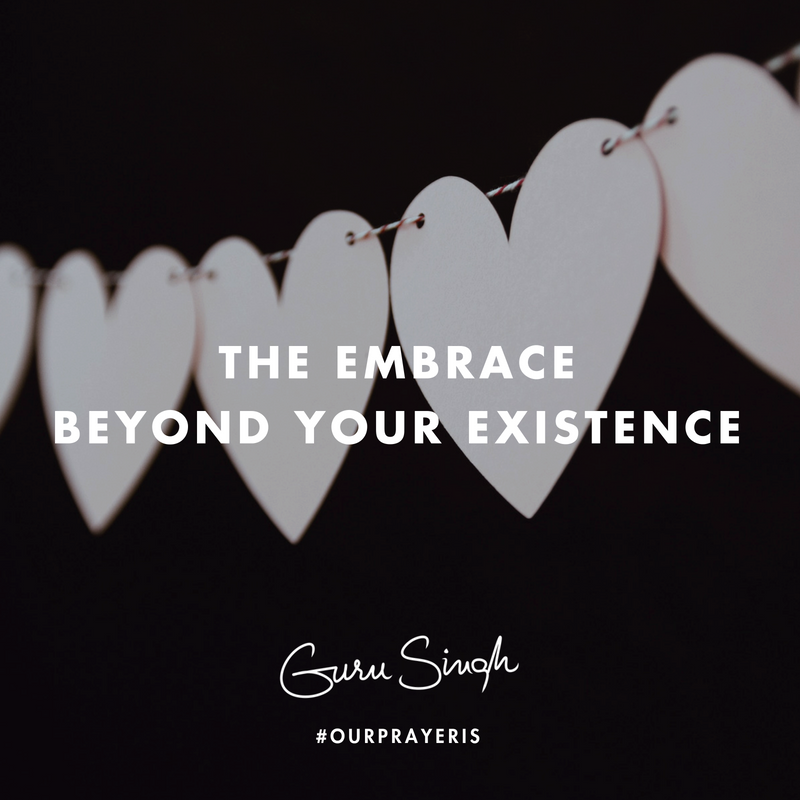 This is how close to the core the sensation of love and connection are, and the gift of this experience is honored in gratitude. This is why gratitude allows you to experience connection and love. In this experience you’ve entered the realm of synchronicity -- the realm where you ride on the source 'code-tales' of all existence, through the ‘breath-trails’ of all life . . . acting out stories from forever that make up the you in you. It’s essential to purify these stories with the integrity of your intention; to recall this integrity as you deliver each moment. The great masters whisper words of encouragement if you’re consciously listening. These words will purify the moments, they’ve existed forever. Angels repeat this encouragement with their songs beyond lifetimes, and the winds in the leaves with the rains on the winds all continue resounding this endless encouragement. It reminds life to experience connection . . . it reminds life that this experience of connection is love. Our prayer is that you embrace these threads that are common . . . the marriage of life without separation through the history of forever; that you value this embrace beyond your existence, and give thanks for the gift as the experience unfolds . . . this is the commons . . . this is the path of love . . . this will deliver the love of your life to the love in your life.